To identify change they want to make in their departments and test them to see if they work, unit-based teams use tools such as the Rapid Improvement Model (also known as RIM+), process mapping and waste walks. 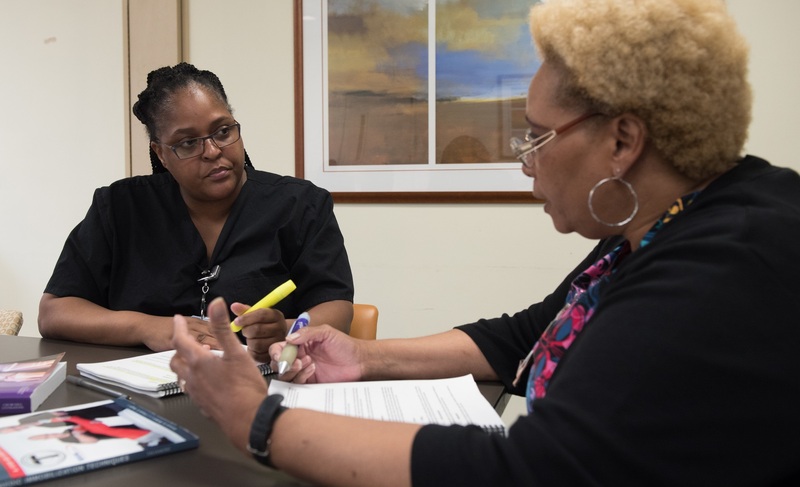 Using these performance improvement tools has allowed UBTs throughout Kaiser Permanente to improve service, quality, affordability and the work environment. UBT Tracker is an online tool teams use to track their projects and tests of change. Using our performance improvement tools—process mappings; run charts; plan, do, study, act cycles—keeps us all sharp. How-To Guide: Performance Improvement Achieve a higher quality of care and service. How to Reduce Supply Expenses A toolkit for saving money by getting organized. Interdisciplinary Rounds Improve Patient Care Three steps to encourage speaking up.